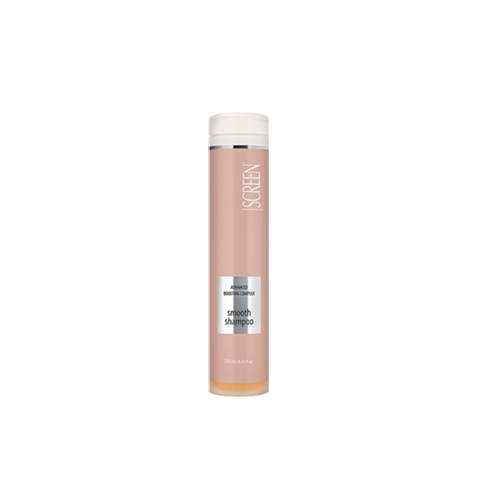 Soft oxidant cream enriched with sunflower oil and a vitamin mix with precious antioxidant, nourishing, moisturizing and protective properties. It is ideal for enhancing colors and bleaching. It guarantees the stability of the colors respecting the structure of the hair and acting delicately on the skin. When to use it In combination with Dorado, Purease, Purease Toner. 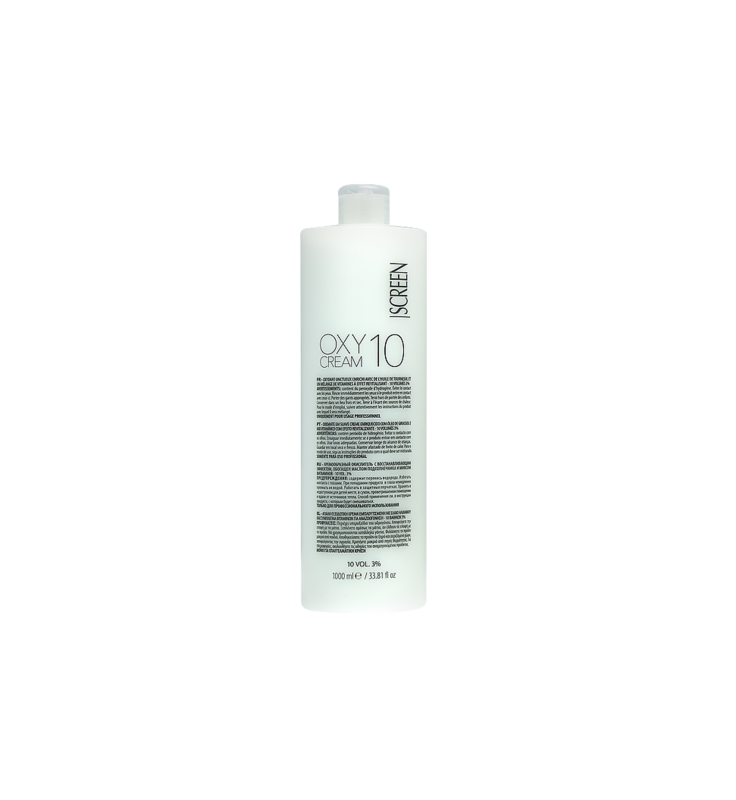 The special creamy texture encapsulates odors making them less persistent in the salon. Formula rich in soothing and conditioning substances. It gives maximum protection of the skin during treatments. 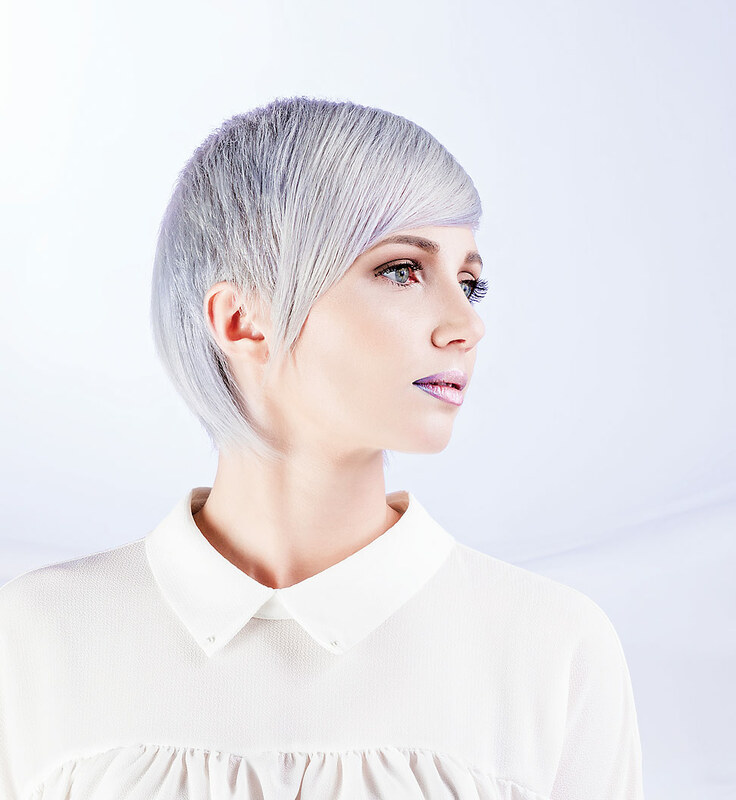 Its soft and creamy texture speeds up mixing times between color and other technical products.